And now we're going to see it on the big screen -- as a motion picture. Lovely. The premise is easy enough: a man recently loses all his children to a creature lurking in the closet. So, the Boogeyman. 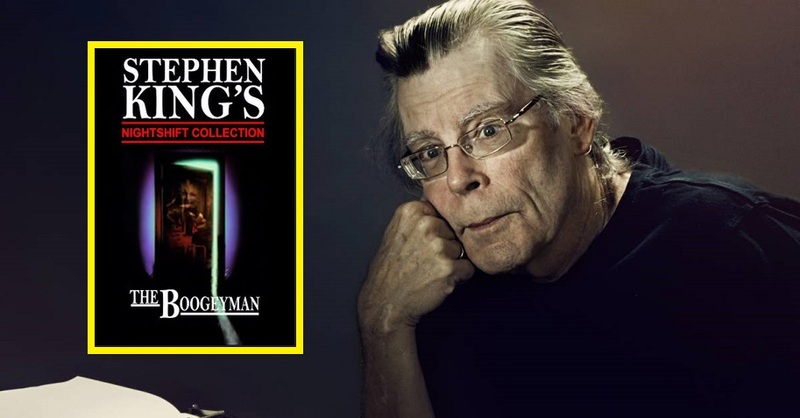 The interesting thing about this is it's the eleventh short story of Stephen King to be adapted into film. That's impressive. It's not terribly easy adapting a short story into a film as you see, for example, 1408 (the short story) is a whole lot different from 1408 (the film). A lot of fleshing out involved. As the boogeyman has been quite the staple of horror stories for quite some time now. We had that lackluster 2005 film of essentially the same title, and then of course who can top SINISTER? Perhaps Stephen King's short story can. We shall see. I'm game.